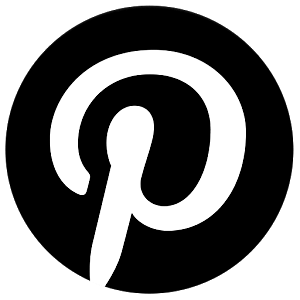 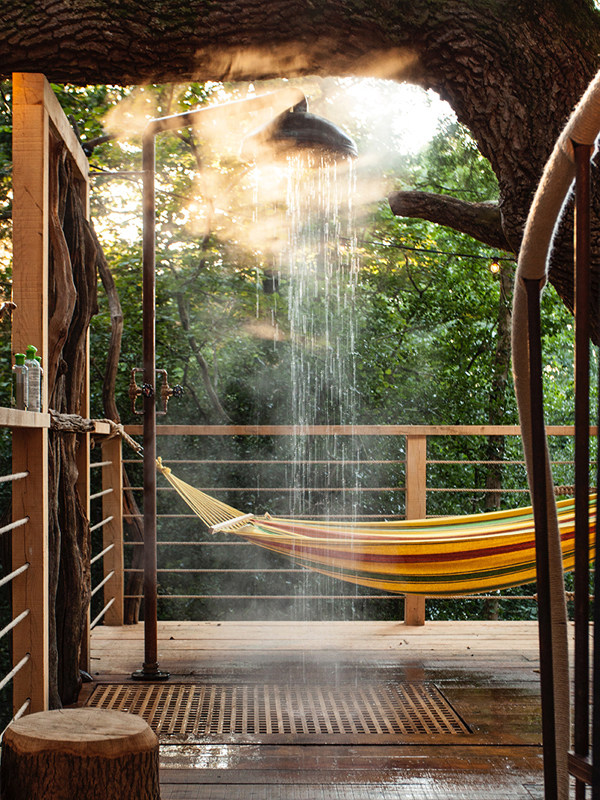 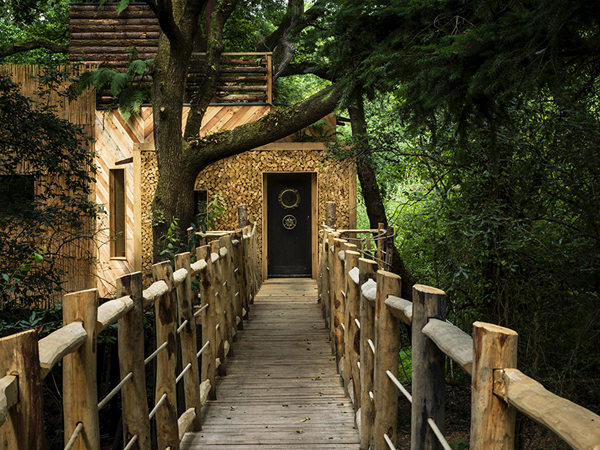 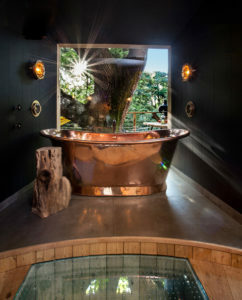 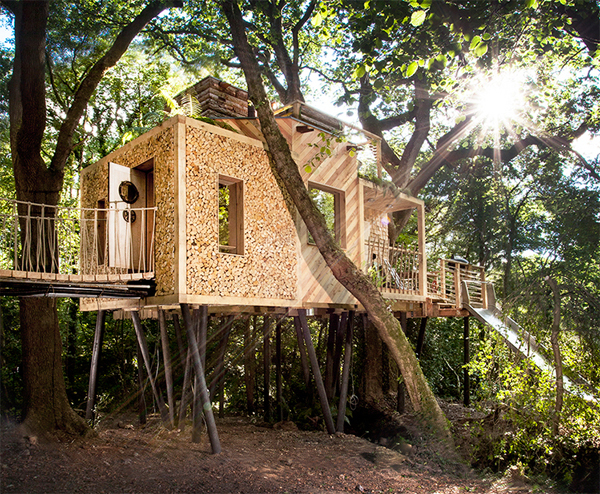 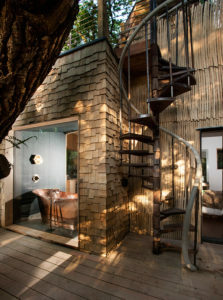 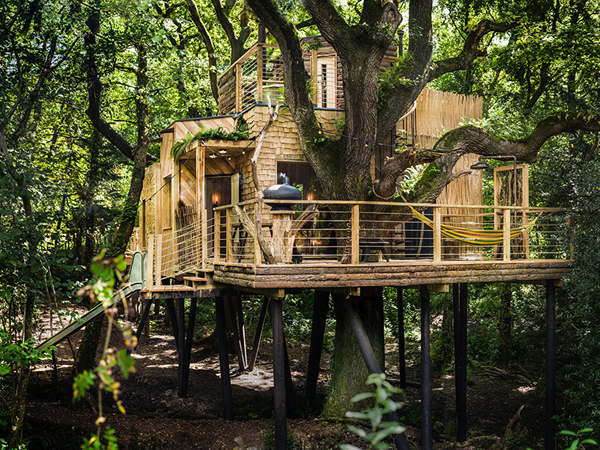 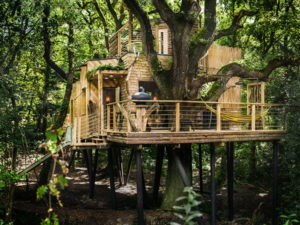 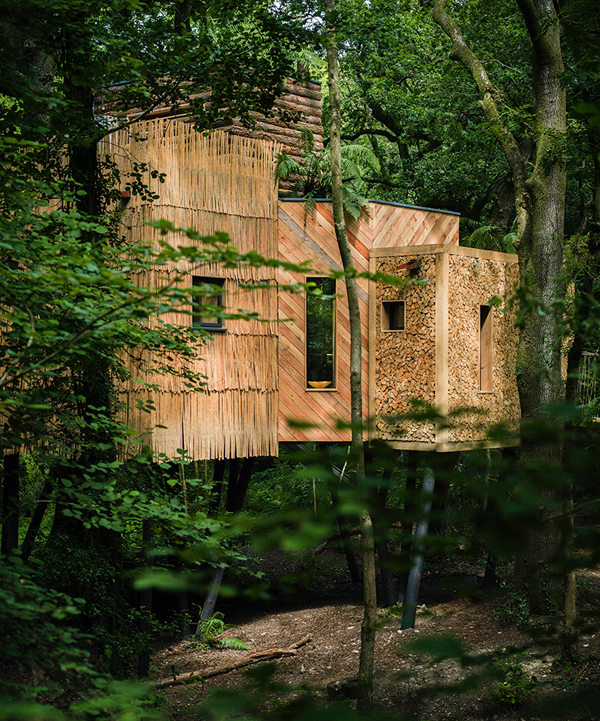 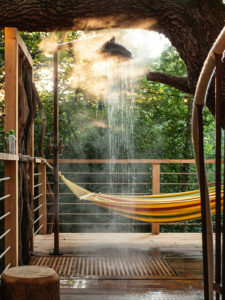 Do you want to have an extraordinary experience in a treehouse? Everything has been designed and nothing has left to chance! I really love this treehouse!